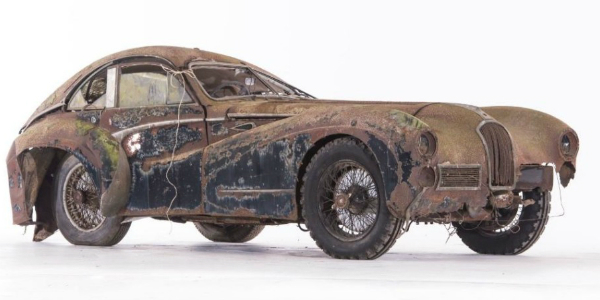 $1.9 Million For A French 1949 Car Full of RUST & DUST! - Muscle Cars Zone! $1.9 Million For A French 1949 Car Full of RUST & DUST! “Class is permanent”. If you are not familiar with this phrase, we will explain it: It defines something that is of such high value, that it defies all age-related laws. 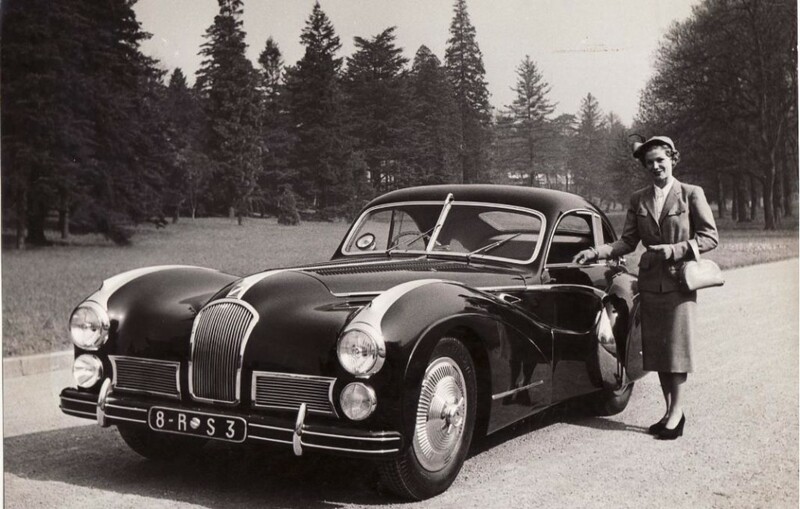 The 1949 car, Talbot Lago T26 Grand Sport SWB par Saoutchik is a living proof for that. Built more than 65 years ago, this sports car was recently sold for $1.9 million at the Artcurial auction in Paris. Once dubbed the most beautiful French post-war car, it still has many admirers in the classic cars market. The interior of the French 1949 car, Saoutchik, looks like a time-lapse bomb of rust, but even after such a long time outdoors the exterior work retains its character; up close you can still see the fine details like the Buick-inspired portholes. The Artcurial auction in Paris brought many surprises, with the bidders being in high spirits and many cars multiplying their estimated price. The most expensive car was the 1961 Ferrari 250 GT SWB California Spider. Having being stored indoors-under a bunch of books, this beauty was sold for $18.5 million. 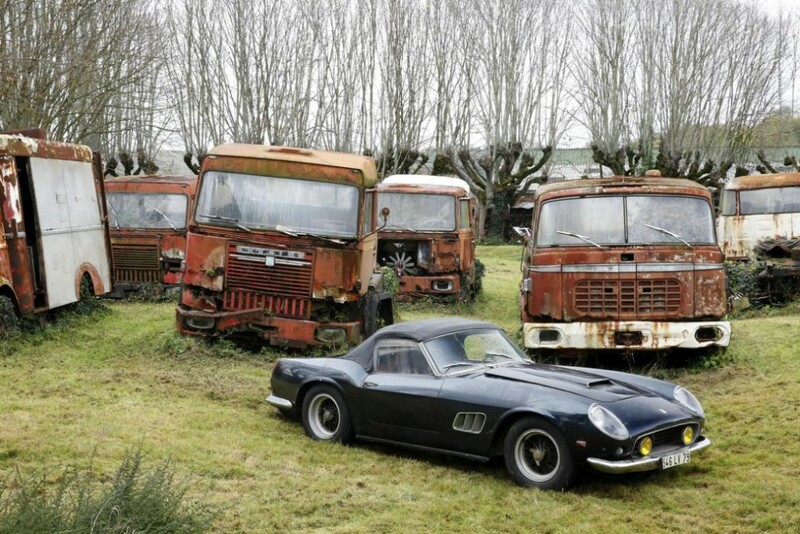 The classic Ferraris still enjoy high reputation, meaning that it is probable that it gets full restoration. Same can not be said about the Saoutchik, whose “rebirth” would cost another $1 million. 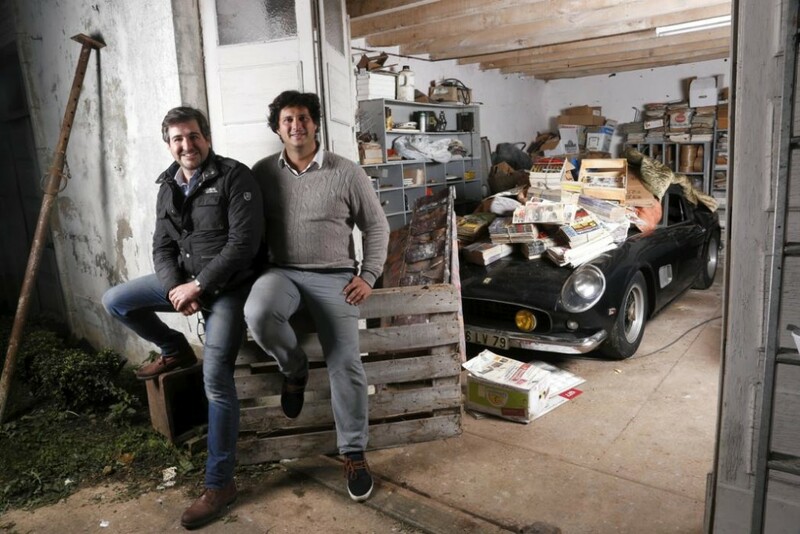 At last, if you want to see all of the legendary cars from the remarkable Baillon Barn Find, follow this link.